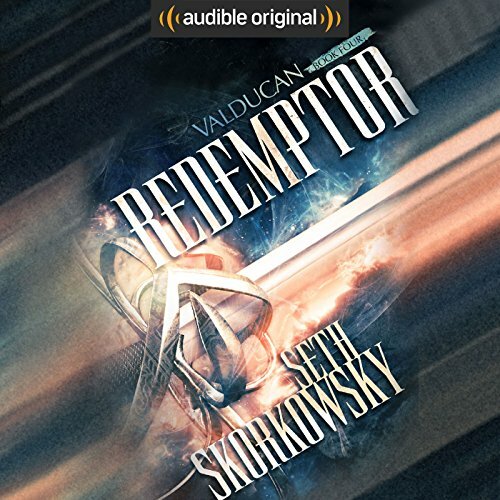 Would you consider the audio edition of Redemptor to be better than the print version? 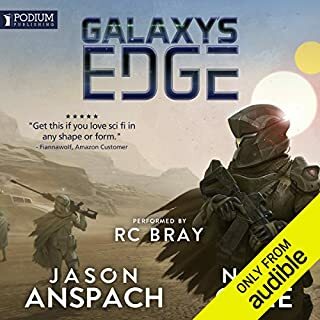 No print edition is available yet, but this book made for an OUTSTANDING audio edition. What other book might you compare Redemptor to and why? Larry Correia's "Monster Hunter International" series --- but with more flair for international adventure in exotic locations. It's Mission: Impossible Goes Demon Hunting. The Valducan Knight Mei and the Vatican Paladin Felisa are my favorites. 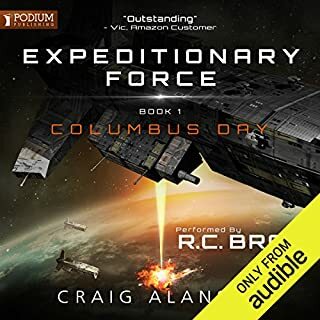 This book has a large multi-national cast and R.C. Bray does an outstanding job presenting them. It's machine-gun paced and 9 hours long. I listened to it in 2 or 3 sittings. REDEMPTOR rides a wave of mayhem and bloodshed at a machine-gun pace through the arcs of vivid characters and lavishly realized exotic locales — all set against the backdrop of the darkest corner of the Valducan Mythology and the testimony of the madman who created it. It's my favorite book of the series, hands-down. First thing first this is a great example of a antagonist that is well rounded, threatening, and yet does not have plot armor. I'm so sick of antagonist that have every move planned out and yet somehow they drop the ball at the end. It's become a troupe and I love that Mr Skorkowsky avoided that. I've been waiting for this book for two years now and I can say it was worth the wait. What made the experience of listening to Redemptor the most enjoyable? As with previous books in the series, we learn about new weapons, knights, and now paladins. A new evil is introduced and the heroes have to find new ways to fight while at a huge disadvantage. The locations and battles are so descriptive, in keeping with Skorkowsky's style. I loved getting to see old heroes again, but even better was new knights coming into their own and using their weapons powers in new ways. Battles with them are so unique. Malcolm. Malcolm will always be my favorite! Yes, but work got in my way of finishing it in one day! This book was great. I finished it in one day of listening. I can't wait for the next one. Loved this series since the first books release. 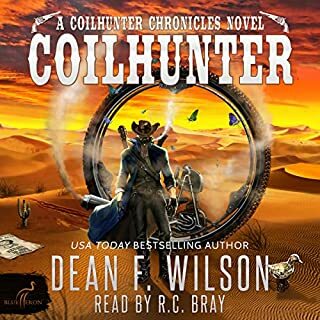 RC Bray is the best narrator in the business and when you combine that with an amazing story, nothing can beat it. This series just keep getting better and better! Once again, Seth Skorkowsky has woven a tale of intrigue that surprises at every turn. His ability to write a fight scene is unparalleled, fast paced and impossible to predict. Equally, his ability to develop characters is seasoned beyond his years and you just can't help but have deep feelings for each one, whether good or bad. Seriously, who doesn't love Gabby?? And I admit I actually shed tears for a beloved character who exited the series. I have enjoyed each book on its own merits and Redemptor is no exception. What a unique story in a very unique series! 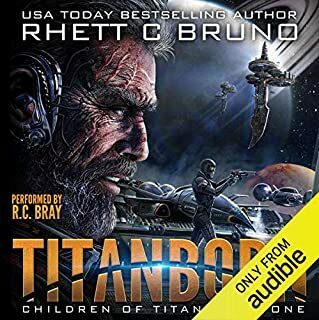 And RC Bray IS the voice of the Valducans, without a doubt. Can't wait for another installment! Completely love this series. Cannot wait for the next book. Thank you Seth! Looking forward for more Valducan adventures. Seth once again you’ve nailed it mate. That’s all that needs to be said I think. It’s still an amazing series. But, defiantly the weakest of the lot. Yet still enjoyable. 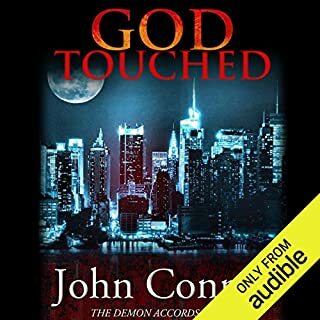 Book 4 in a great series. 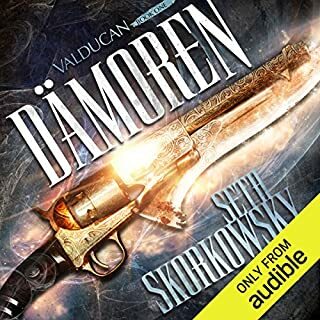 I hope there is a book five can’t wait to see where the valducan knights head to next with the Paladins of the church. As usual Rc Bray was excellent.